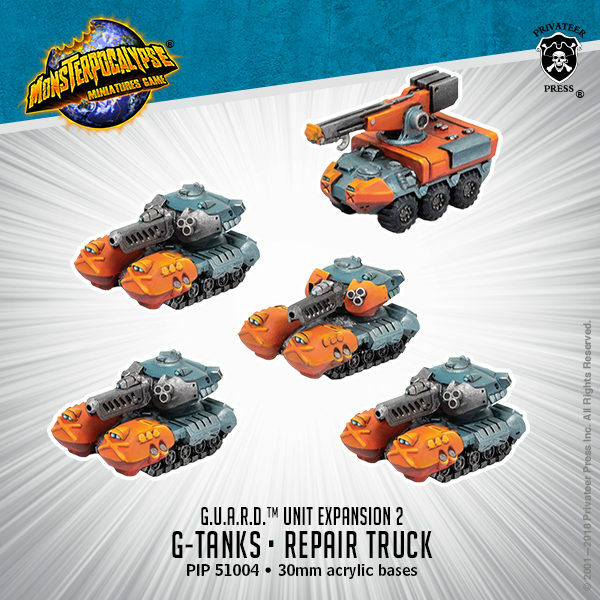 The G-Tank is a solid fighting machine that utilizes its sturdy tank treads to roll over any obstacle that would impair its movement. Repair Trucks crewed by skilled G.U.A.R.D. 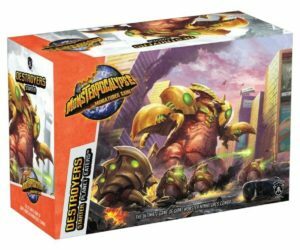 engineers wage an endless battle against devastation as they rush to restore crumbling structures and save the civilians within.